Cars are used by millions and millions of people a day as they’re a popular mode of transport. However popularity isn’t always a good thing – as it means they are becoming overused and damaged quite regularly. The scrap car industry has increased in the last few years, so now’s a good time to sell your car for scrap with Scrap Car Kings today to receive some instant cash. into the air so removing an old car will lower the harmful gasses in the air. Our scrap car process is also environmentally-friendly as we scrap cars responsibly by removing any hazardous materials and recycling the car as much as we can. Protecting the environment is an ever-growing important factor so when we scrap cars, we take all of this into consideration. Why Should I Scrap My Nissan? There are many reasons as to why you should scrap your Nissan. One of the main reasons is that scrapping your old vehicle will give you some budget to put towards a brand-new model that’s more reliable and trustworthy. Our professional, efficient and reliable service is renowned throughout Essex, Kent and London, and we are happy to assist with any vehicle queries that you may have. 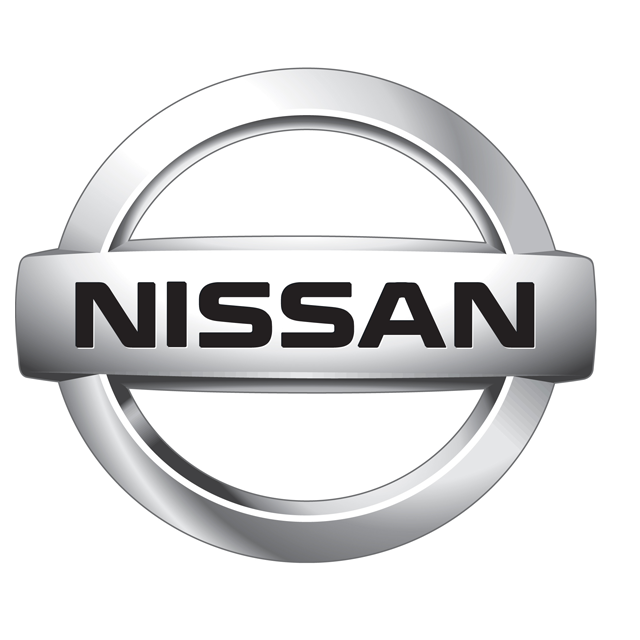 Request a free and no obligation quote today for your Nissan – once you confirm the quoted amount, we will send out one of our team members to come and collect your vehicle free of charge, ready to scrap at a local Authorised Treatment facility. The laws for scrap car payment changed in 2013, so it is now illegal to pay for your scrap car value in cash. We send all money via bank transfer which will clear immediately. For more information, please check out the rest of our website or give us a call on 07944 495495 for help.